Dwolla provides an ACH API and ready-built mass payment tools for your business to get up and running with ACH payments. ACH transactions can be one of the most cost-effective ways for you to collect funds from a customer’s bank account. Dwolla’s feature-rich ACH payments API makes it easy to get up and running with ACH transfers in your business. Dwolla provides an easy onramp to the ACH system. By using Dwolla’s ACH API, you get to choose from a variety of integration options. 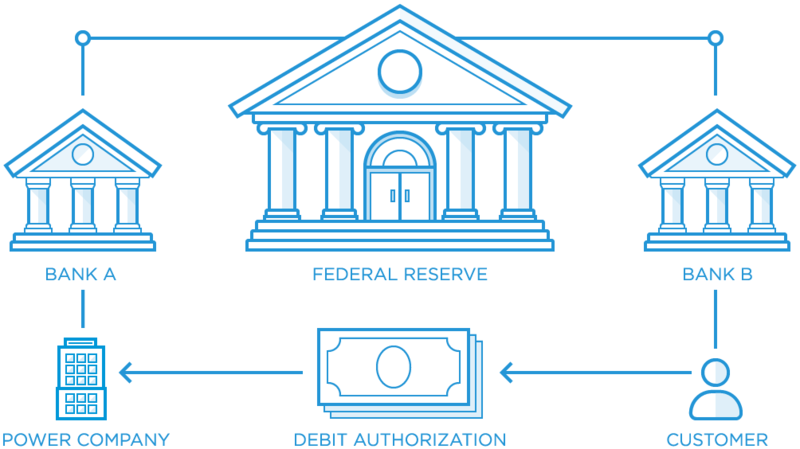 Our white labeled payments API allows you to control the customer experience. You can get started for free in our testing environment, or check out our robust ACH payment solutions for businesses.